Recent reports are allowing us to begin peeking through our clenched fingers and hope, just hope, that we are emerging from the recession. Car sales in Ireland have surged 45% compared to last year with a 75% increase alone in June. Who's come out on top? Ford, Toyota & VW. Don't be surprised to see so many Ford Focuses around, it was Ireland's best seller. 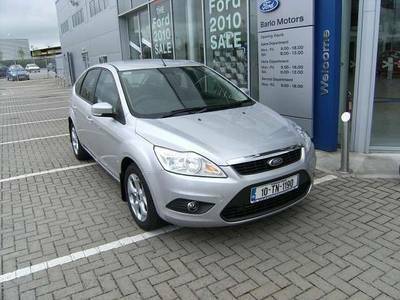 David O’Driscoll, Sales Director, Ford Ireland said "The Government acted with a scrappage stimulus, and this has certainly induced buyers into the market." Praise for the Government then, that's unusual.